Make your and your family’s safety your priority. Bookmark and share this anti-hijack advice - it could save lives. As a South African motorist there’s always that niggling fear in the back of our minds; “what would I do if I got hijacked?”. It’s an unfortunate reality of life but being properly armed - with knowledge - in the case of an emergency could ultimately save your life. In one of our recent posts, the ‘Most and least hijacked cars [list]’, we shared some hijacking statistics as well as some tips to avoid becoming a hijack victim. The following infographic will cover what to do if you do find yourself the victim of a hijacking. Fight the hijackers to try and keep your car or other belongings. Listen to instructions, be compliant and respectful - as hard as this might be. Refuse to do what you’re told. Remind them that you have family and loved ones back home and ask them to let you go unharmed. Dehumanise yourself by antagonising your attackers. Panic, make a scene or try to get to your cellphone to call for help. Once released, run as far away from the attackers as possible before you call for help. Stop to call for help while the attackers are still nearby. Report the hijacking at your local police station and insurance or tracking company as soon as possible. Postpone reporting the event - time is of the essence when the police are working to retrieve your car. Try to cope on your own. A hijacking is a scary event and you’ll need the support of your friends, family and a trauma counsellor to help you recover. Remember, you can’t be too careful when it comes to your and your family’s safety and wellbeing, so make sure you teach all your loved ones how to react if they find themselves in a hijack situation. Read our blog on the most and least hijacked cars in South Africa to find out which cars are targeted. 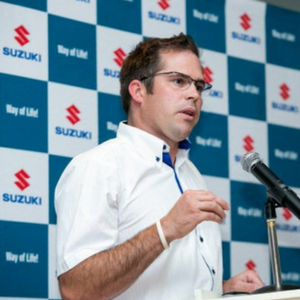 Subscribe to the Suzuki blog for more tips on road safety, as well as other helpful and interesting information about car maintenance, buying or selling a car, outdoors lifestyle, family holidays and delicious food. Keep safe on the South African roads. 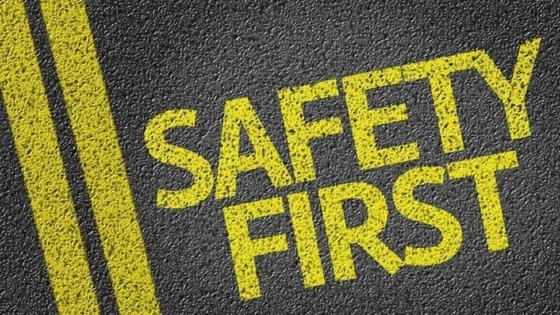 Download our Guide to Road Safety for expert tips and advice to help you and your loved ones have many safe and happy kilometers in your car. What are you actually paying for with fuel?